If you’re arriving by air, Disney’s legendary service starts the moment you touch down. There’s no need to hassle with your luggage at baggage claim. Disney’s Magical Express® Transportation is complimentary and exclusively available when you stay at a Disney Resort hotel. Disney will pick you up at Orlando International Airport and retrieve your checked luggage, then take you to your Disney Resort hotel. And when your meeting is over, they’ll do it all in reverse. In order to utilize this service, a Disney’s Magical Express reservation is required and must be arranged prior to arrival at the airport. To book Disney’s Magical Express Transportation, call 407-827-6777. 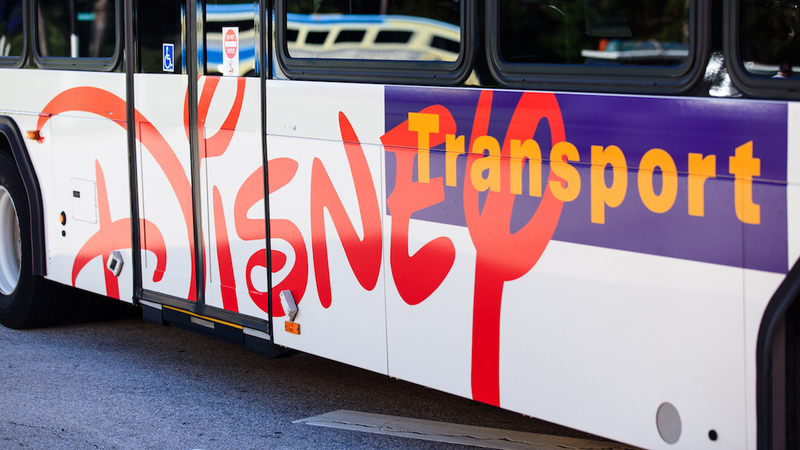 Complimentary transportation throughout Walt Disney World Resort—including transportation to and from Disney Theme Parks and Disney Water Parks—is available to Guests of select Walt Disney World Resort hotels. Take in the sights from an air-conditioned bus, soar high in the sky aboard our world-famous Monorail, or embark on a relaxing boat ride—and take advantage of door-to-door service that delivers you from your Resort hotel to all Theme Park gates and throughout Walt Disney World Resort. Convenient parking is available throughout Walt Disney World® Resort, including complimentary self-parking in Disney Springs, the two (2) water parks and all Resort hotels (for Guests staying there).